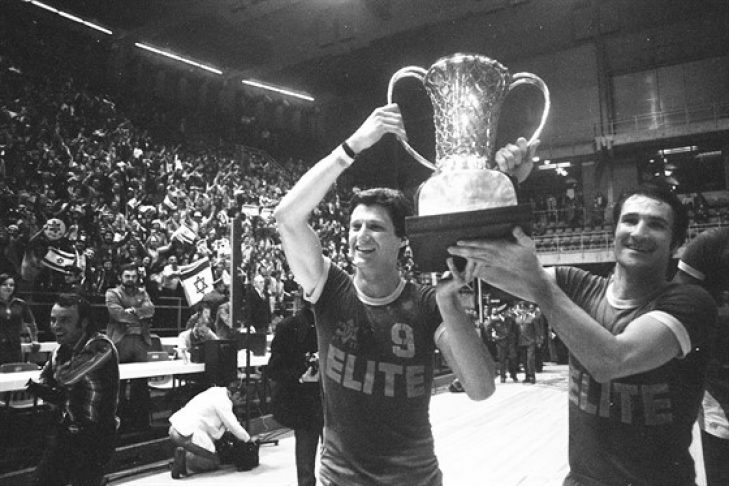 The story of Israel’s 1977 basketball team – the first team to bring the European Cup to Israel, just a few years after the Yom Kippur War. When this ragtag team of Israelis and Americans won, Israel was placed firmly on the map. With incredible footage of 1970s Israel and interviews with Bill Walton and the other athletes who made history, On the Map honors Israeli heroes and mesmerizes fans of the game.